Following on from my lifestyle gift guide, this was the other one a little late to the party (oops! ), but here we go, forget Christmas and think of buying in advance! Teenage girls are sometimes the most difficult to shop for... trends go in and out of style so quickly, it can be quite hard to keep up with what's a good gift idea and what's not. However with any of these lovely presents, I'm sure you'll be in her good books all year round. 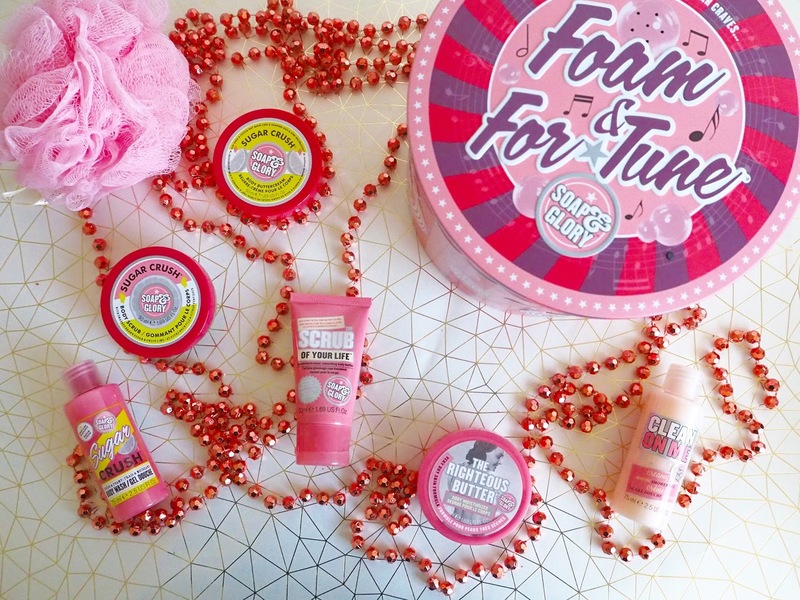 We all know you can't go far wrong with Soap & Glory, and of course there are many gift set options to choose from this year. My favourite has to be the Foam & For-Tune set which not only comes in a musical box (you can see why it's my favourite already! 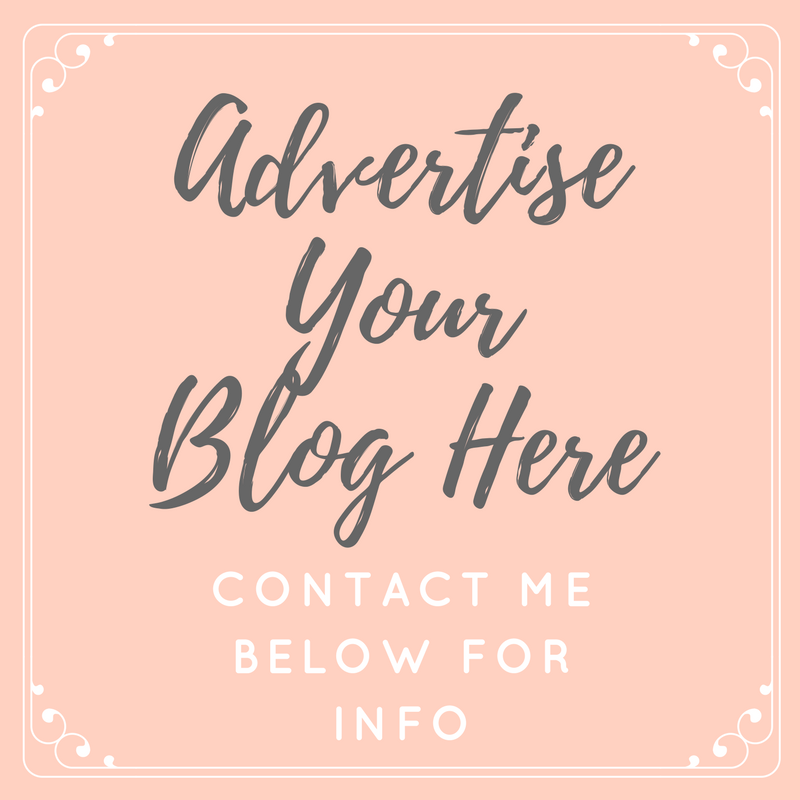 ), but also includes so many bottles and tubs of my very favourite products from their range; Clean On Me, The Righteous Butter, The Scrub Of Your Life, Sugar Crush Body Wash, Sugar Crush Body Buttercream, Sugar Crush Body Scrub and a puff body polisher... I've seen loads of these in the sales, so there's still plenty of time to snap one up for yourself! There are so many girls this year begging for items from Zoella's beauty and lifestyle ranges. My favourite has to be the Let's Go Places gift set which not only comes in the cutest pink and white striped suitcase, but includes three products from her Christmas themed beauty range; Shower Glaze body wash, Ginger Cream body cream and the Hungry Hands hand cream, plus a body puff. 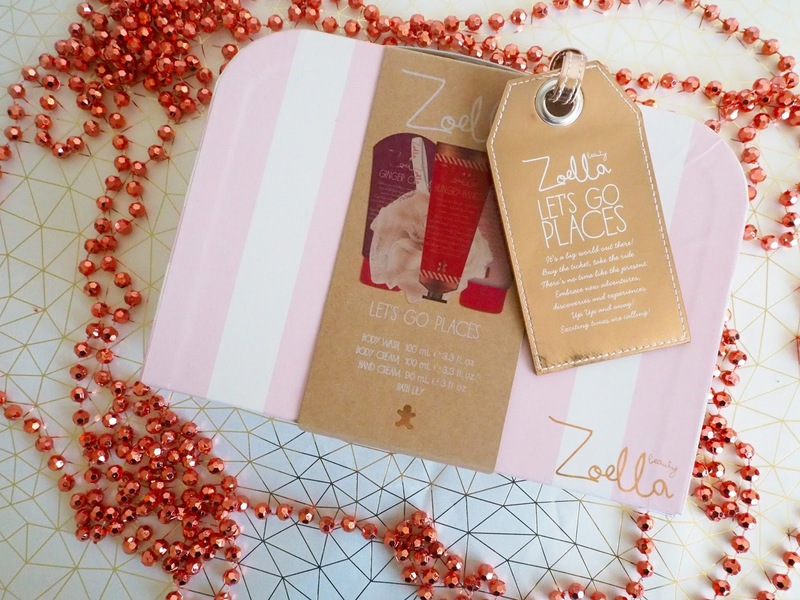 All of the products smell delicious... almost good enough to eat and would be a lovely present for any young girl or teen fan of Zoe. Sleek are a brand who have really upped their game in 2016 and have released a selection of gift sets for Christmas. The Face The Day set is my personal favourite, which includes the much loved i-Divine eyeshadow palette in 'Au Naturel', Full Fat Lash mascara, Barekissed Illuminator in 'Monaco' and Lip VIP lipstick in 'Night Spot'. All of which can be used to make a beautiful Christmas/New Year makeup look, with the bold red lip and highlight doing the talking and contrasting against a natural eye look with a slick of black mascara. I'm always such a huge fan of Sleek products... I'm sure any teenage girl would love to receive thesis set to experiment with. 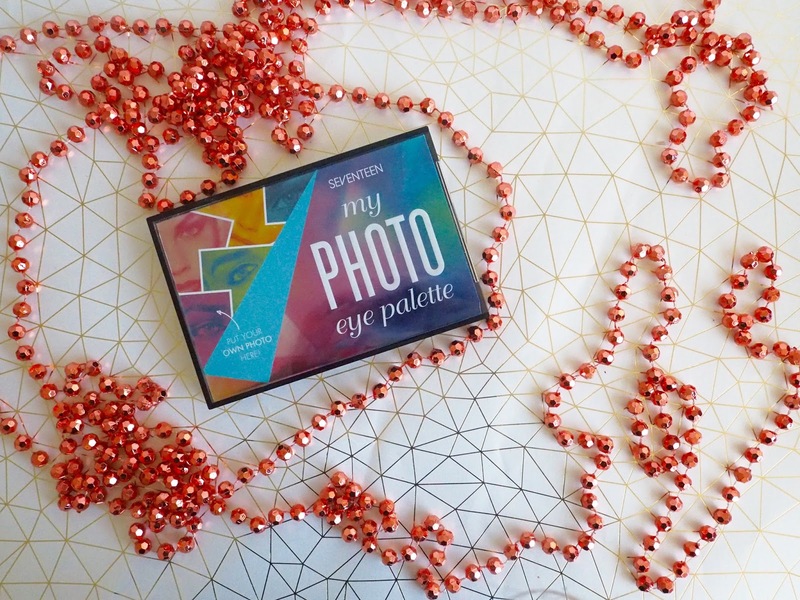 One beauty product which I think is amazing is the Seventeen My Photo Palette, which allows you to print out a photograph and insert it into the lid of the palette. Gimmicky? 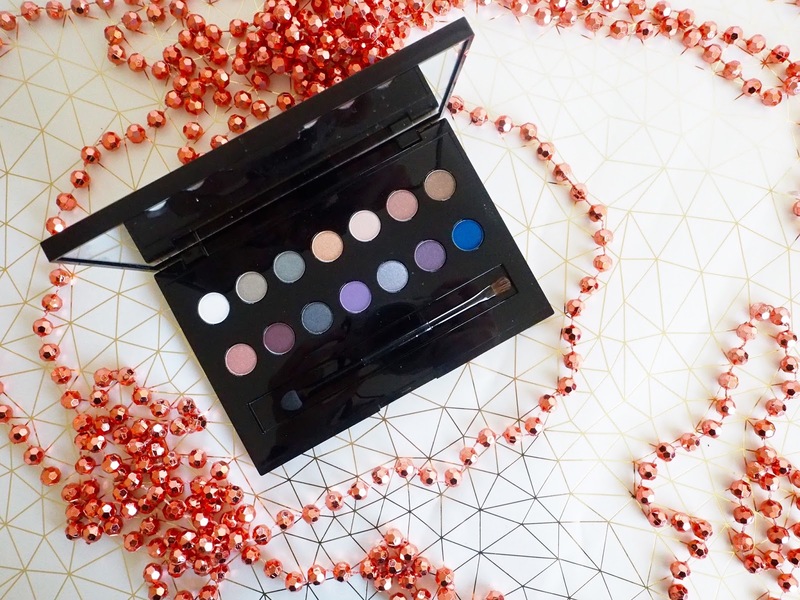 You may think so, that is until you open up the palette and see just how beautiful the eyeshadows actually are... no gimmicks here! I have mentioned the beautiful Christmas range from Pixi in one of my other gift guides, and I am going to keep on raving about them here. 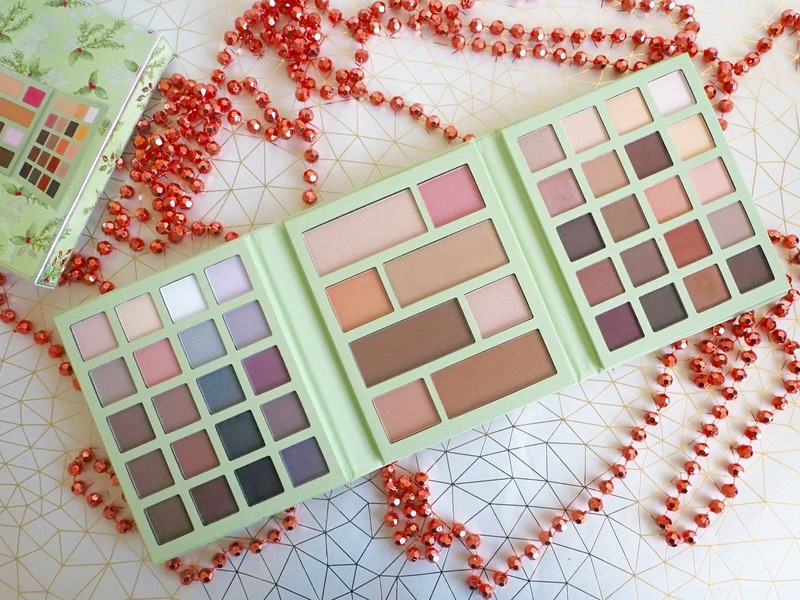 The Ultimate Beauty Kit palette from the range is my stand out piece. 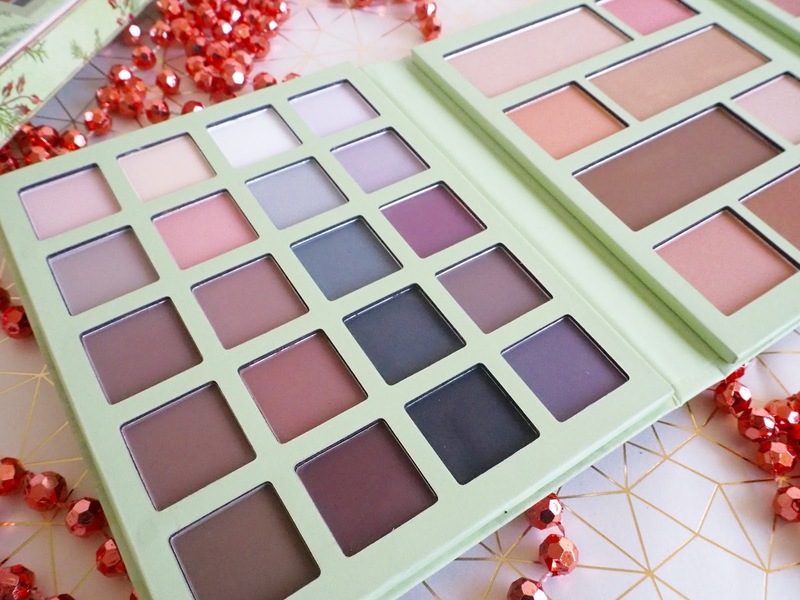 In the one palette you get bronzing shades, highlight and contour powders, blushers and forty eyeshadows with pretty much endless options available. All of the powders are so fine and almost creamy to apply, they all blend like a dream and their pigmentation is amazing. I can't recommend this enough... and if nobody buys it for you this Christmas, make sure to go and get one for yourself! If you need a present for someone who is just starting to dip their toes into the world of makeup and beauty, then there is no better (and more useful) present than some Real Techniques makeup brushes. They're amazing quality but they're also brightly coloured and fun - ideal for a younger makeup lover. The Multitask Set includes three brushes all exclusive to the set; a face brush to be used for contouring, bronzing and setting powder, a cheek brush to highlight, contour and apply blush and an eye brush which can be used for applying colour to the eyelids, highlighting the brow bone and smudging colour along the lash line. 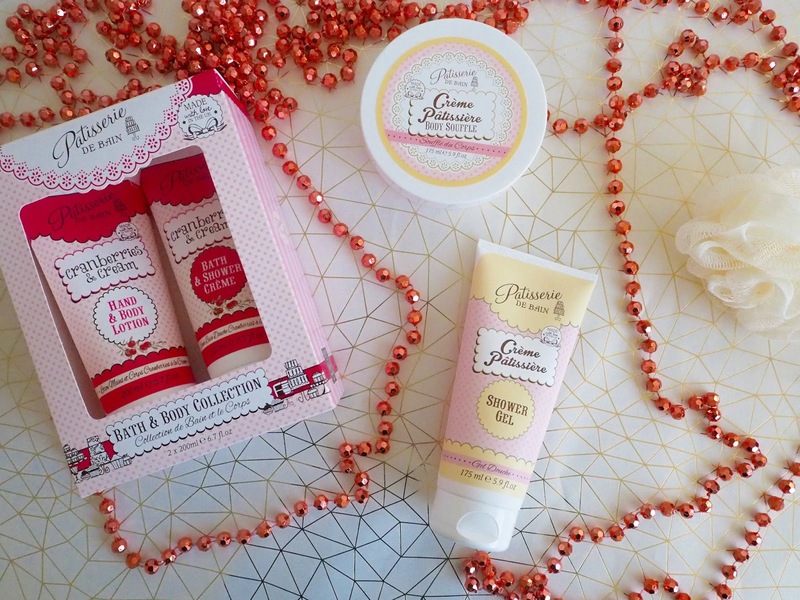 A brand I have become much more familiar with this year are Patisserie de Bain who's products are perfect for any girl or woman who likes things that smell literally good enough to eat. There are so many products in their range, with something to suit everyone's tastes and needs. I'm a huge fan of their Cranberries and Cream and Creme Patisserie ranges. A great gift set from one of my favourite brands is the Paul Mitchell Extra Body set which contains a shampoo, a daily rinse and a daily boost, all aimed at adding volume and body to the hair. Having used Paul Mitchell haircare for years, I can guarantee that this is real salon quality haircare, that I find always leaves my hair so soft, smelling great and the products really do what they say they will do. 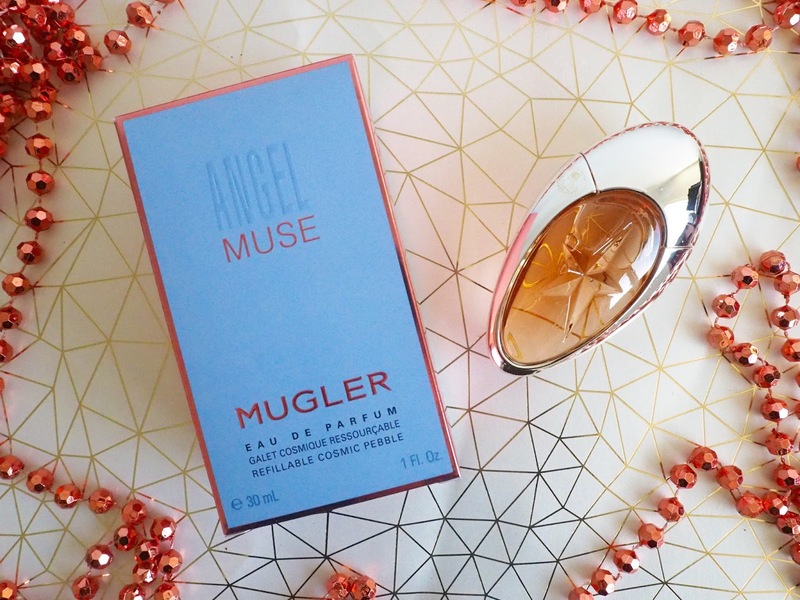 My favourite girly perfume at the moment is Angel Muse by Thierry Mugler. It's a grown up fragrance, that isn't too old, but then again isn't aimed at youngsters - the perfect balance for an awkward teen (or someone older). I adore the packaging and the bottle of this too, it always looks so pretty displayed on a dressing table. The scent itself is sweet yet bold, but not as musky and heavy as the original Angel fragrance, it contains notes of grapefruit and pink berries, hazelnut cream and patchouli... It's very unique, very stand out and I love it. Lastly, if you're ever stuck for a present idea for a girl, go with sweets, you really can't go wrong. 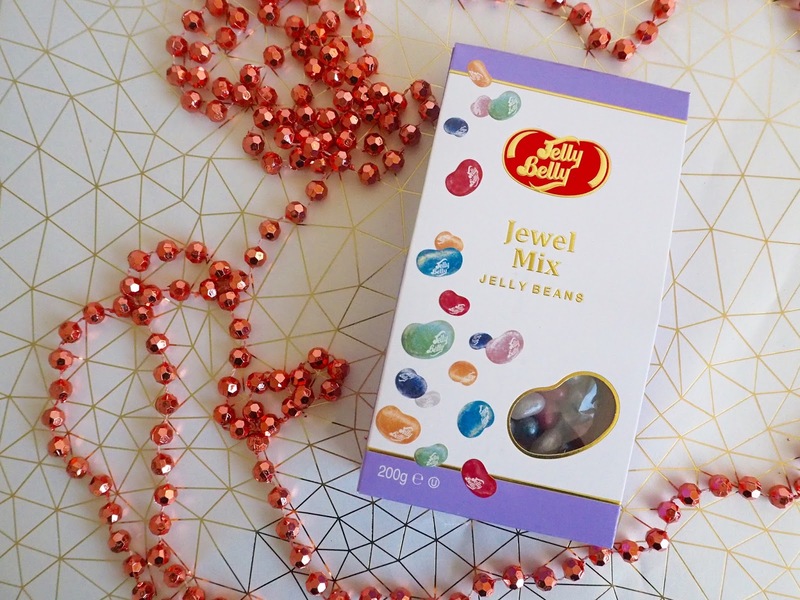 For something a little more special and equally as tasty, I recommend the Jewel Mix Jelly Belly sweets which not only taste amazing, but look amazing too. Each jelly bean is embossed with a gold leaf finish and the flavours are some of the very best ones; bubble gum, sour apple and berry blue being my personal top picks!